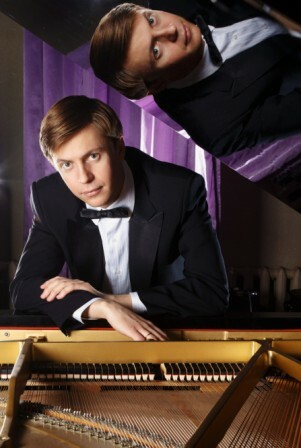 December 2nd, Russian concert pianist Sergei Saratovsky has also won acclaim on the world stage. He became a resident of Canada in 2002 and completed his doctoral studies here. Born into a family of musicians, his awards would fill pages including a recent Best Canadian Artist award at the Montreal International Musical Competition! Our new grand piano will get a work out with Saratovsky! January 27th, 2017, the Remi Bolduc Jazz Ensemble will perform a tribute to Dave Brubeck. 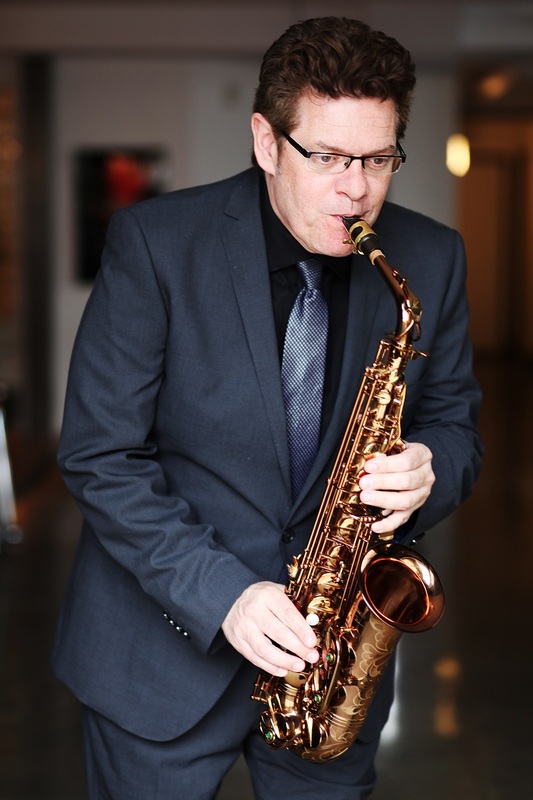 Bolduc is one of Canada’s best jazz saxophonist. Breathtaking precision, magnetic stage presence and dazzling virtuosity, energy and spontaneity are his trademarks. He will tour with guest pianist Francois Bourassa. February 24, 2017, Duo Concertante features Nancy Dahn on violin and Timothy Steeves on piano. Reviews refer to their “artistry, poetry and impeccable technique” and the excitement of “grace and fire… fury and repose”. From Newfoundland, they are doing a cross Canada tour to follow a tour in Europe. Now is the time to secure your tickets for the coming season. Tickets for all Concert Series shows are now on sale. Regular prices are $22.50 per event ($90 for the entire season). But if you act now, tickets to the first event, Quartango, may be purchased for only $16.25 until November 10. That reduces the season price to only $83.75 for four great evenings of entertainment. This entry was posted in Main and tagged concerts, Duo Concertante, jazz, Nikolai, Quartango, Remi Bolduc, Saratovsky, Sergei, series, south okanagan concert society by admin. Bookmark the permalink.